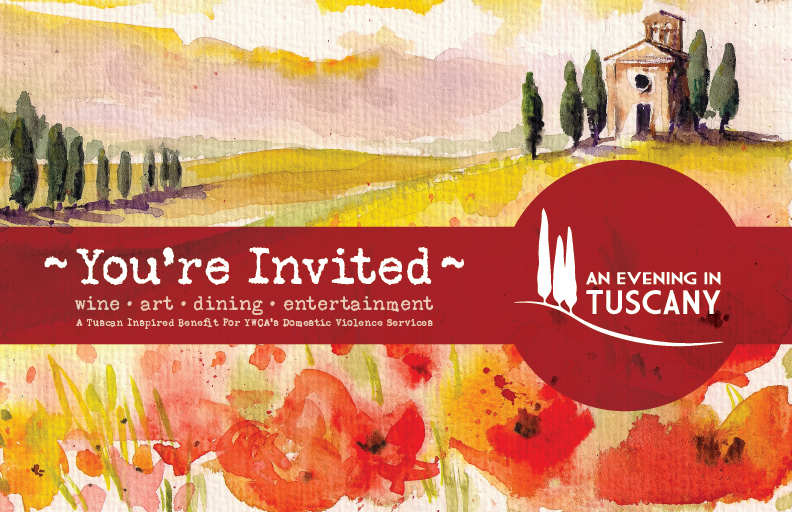 Please join us for An Evening in Tuscany! 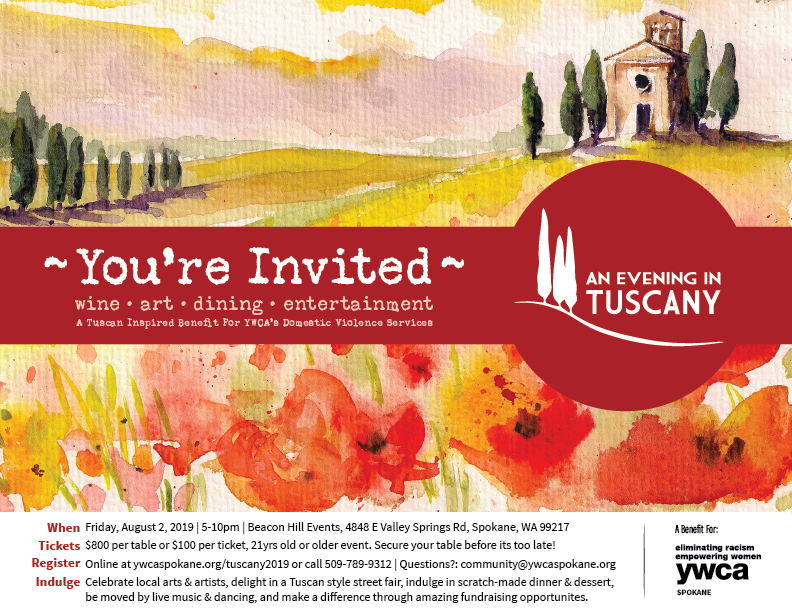 This Tuscan inspired summer evening benefit for YWCA Spokane will be held Friday, August 2nd, at Beacon Hill. This year at Beacon Hill Events! 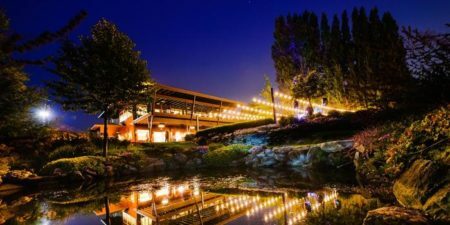 Guests enjoy a fabulous scratch made Italian dinner, prepared by a local signature chef, as well as indulge in a night of wine, art, entertainment, desserts and music that will make you feel like you were in Tuscany! 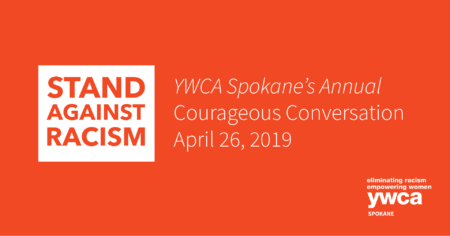 In addition to dinner and music, there will be a live & silent auction to benefit YWCA Spokane’s programs and services for women, children, and families impacted by domestic violence, homelessness, and unemployment. Beautiful pieces of art, jewelry and even a trip to Tuscany will be available! 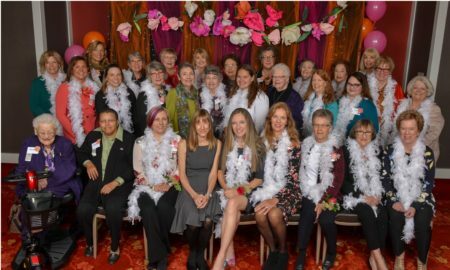 We could not ensure the success of this event without your support! 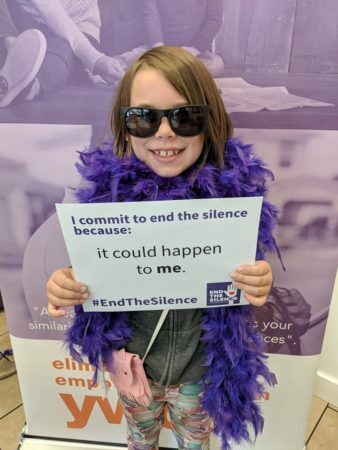 Consider signing up for our eNews updates or follow us on Facebook to stay informed about upcoming ways to engage.